Residents of the “Manor” know just how truly unique this neighborhood is, and since 1914, the Ravenswood Manor Improvement Association has been working to maintain this uniqueness. Our beautiful Chicago neighborhood is located on the northwest side, along the North Branch of the Chicago River. Ravenswood Manor is bounded by Lawrence Avenue to the north, Montrose Avenue to the south, the Chicago River to the east, and Sacramento Avenue to the west. 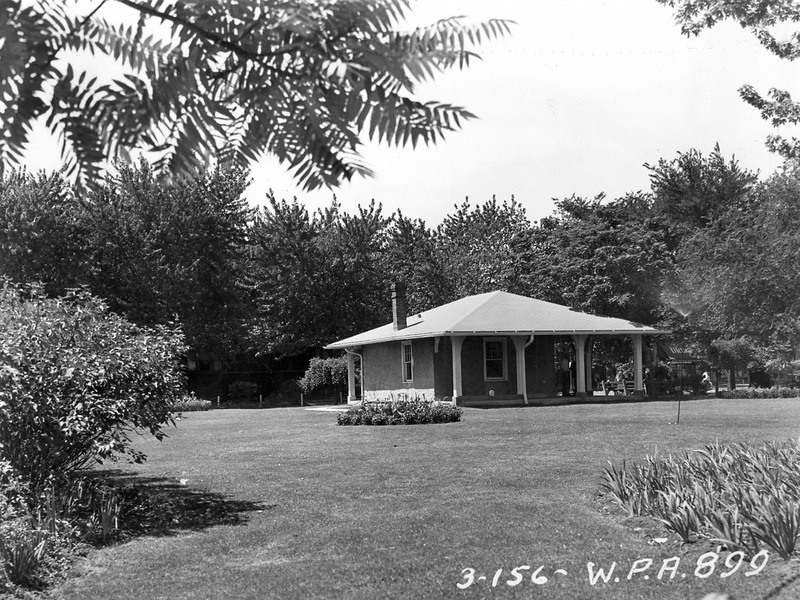 In 1914, the neighborhood organized the RMIA to maintain the “park-like” condition in the Manor. The RMIA, a historic institution in the Manor, annually hosts the Easter egg hunt, garage sale, garden walk, bike parade, and winter social. This unique neighborhood is more than a collection of distinctive houses. It is a community of people, which relies upon the neighborly spirit of its residents and their support of their association. Wm. E. Harmon & Co. began to sell house lots for its “Ravenswood Manor” subdivision in the spring of 1909. The 60-acre community, which had been platted on west side of the Chicago River, was served by new ground-level “L” station at Francisco—along the recently-extended Ravenswood transit line. Harmon built a real estate sales office a half-block south of the Francisco “L” station (near where today’s Manor Park pergola stands). House lots were priced at between $690 and $990, depending on their size and location. To spur sales, Harmon constructed 15 model homes, mostly located within a block of the sales office along Eastwood, Francisco, and Wilson streets. To ensure a high level of quality for these “suburbs beautiful,” as he termed them, Harmon instituted deed restrictions that would be in force until Jan. 1, 1920. These included minimum building costs of $2,500-$4,000 for single-family or two-family residences, required building materials and minimum front yard setbacks, and an improvement fund for parkway flowers, tree trimming, and snow removal. In late 1914, the Ravenswood Manor-Gardens Park District was created to purchase park space for the area. It was merged into the Chicago Park District in 1934. William Elmer Harmon was born in Lebanon, Ohio, in 1862. He wanted to be a physician but abandoned his studies due to his family’s financial hardship. Instead, he took a job as a salesman at a nursery. Realizing his gift for sales, he then pondered what he might sell that would appeal to more people—and how he could make it affordable. The answer was land. At age 26, Harmon revolutionized real estate development when he developed an installment plan for buying lots in Cincinnati. For a dollar down and a dollar or less per month, people could now buy land that previously had required a one-third or one-half down payment. Wood, Harmon Company, which he formed with his brother and uncle, opened offices across the East and Midwest, becoming one of the largest real estate operations in the world. After starting Wm. E. Harmon & Co. in 1907, he created Ravenswood Manor in Chicago, using the “improved real estate” strategy that had become popular following the release of the 1909 Plan of Chicago. He promoted quiet, spacious, tree-lined neighborhoods as a contrast to the city’s other noisy, crowded residential areas. His advertisements called it “The First Suburb Beautiful—of the New Chicago. In addition to constructing streets, sidewalks, and utilities in Ravenswood Manor and Ravenswood Gardens, Harmon also built trellised archways over main entrances, planted trees, shrubs, and flowers in the parkways, set aside land for a “Motor Boat Colony,” and charged a $2/year fee to homeowners to maintain these parkways. 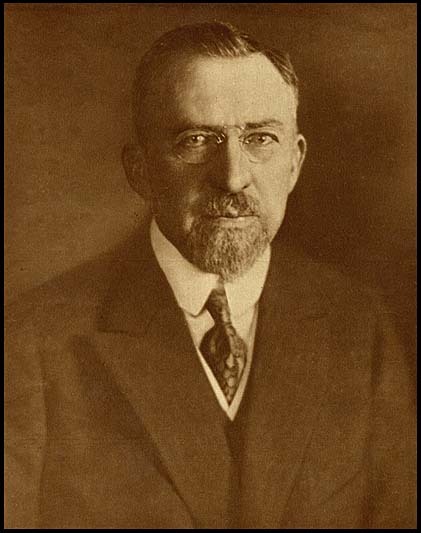 Harmon became a wealthy real estate mogul and settled in New York City. He also became a secret philanthropist. Under the name “Jedediah Tingle,” he sent checks to those aiding poor children and writers and artists in need, including those who were part of the Harlem Renaissance. He established the Harmon Foundation in 1922 to provide assistance to black artists, loans to college students, pensions to health care workers, rural clinics in South Carolina, and urban playgrounds. “Serving one’s own people,” he said, “transcends duty…and becomes a privilege.